Back in 2012, when Evan Turner was a member of the Philadelphia 76ers, he posted this photo on Instagram. "Who's critters do you think these belong to on the 76ers?" wrote Turner in the caption. He then provided Jason Richardson, Royal Ivey, Jrue Holiday, Kwame Brown and Spencer Hawes as potential options. 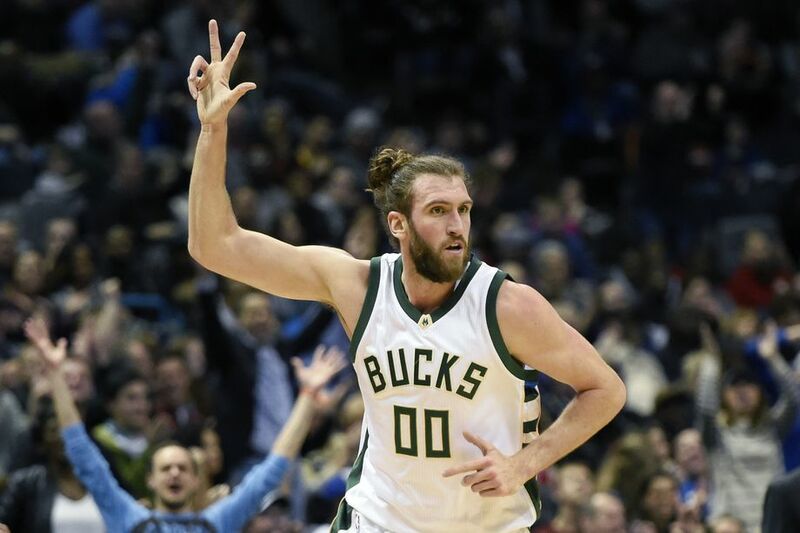 Unless Spencer Hawes' feet are REALLY jacked up, we can conclude they're not his for obvious reasons (if you don't know what Spencer Hawes looks like, this photo will explain everything). But beyond that, we can't quite be sure. No one claimed credit for these "critters," and we can't say we blame them. These look like they belong to a close cousin of Bigfoot.